Proprietary Name: Bactine Max What is the Proprietary Name? Non-Proprietary Name: Benzalkonium Chloride And Lidocaine Hydrochloride What is the Non-Proprietary Name? 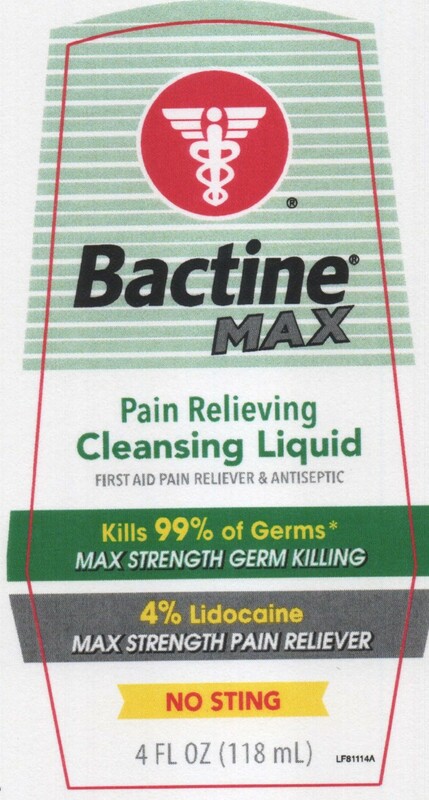 Bactine Max with NDC 0295-9009 is a a human over the counter drug product labeled by Denison Pharmaceuticals, Llc. The generic name of Bactine Max is benzalkonium chloride and lidocaine hydrochloride. 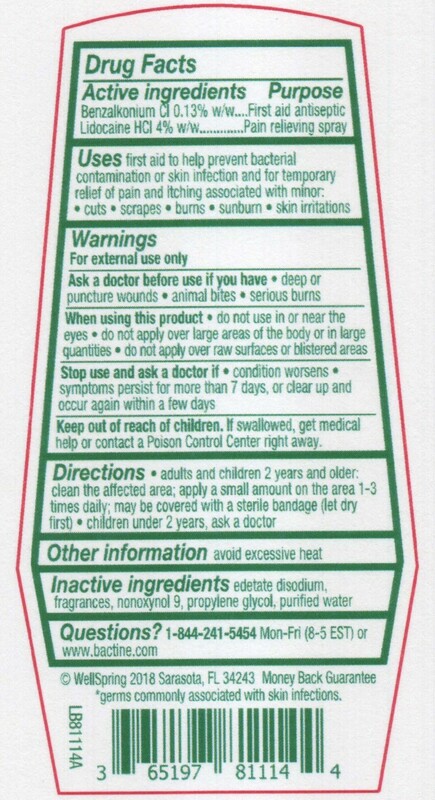 The product's dosage form is spray and is administered via topical form.